A lot of people have wanted to do the same with Studio MDHR’s latest game and say something along the lines of “sometimes a cup is just a cup.” But over at Unwinnable, Yussef Cole convincingly shows why that’s not the case. 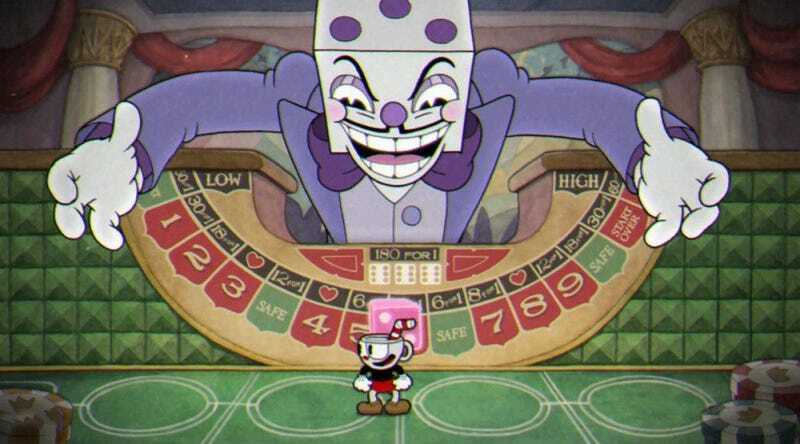 In an essay titled “Cuphead and the Racist Spectre of Fleischer Animation,” he argues that the imagery used in the game borrows from tropes and characters intended as a rebuke against the culture and music associated with black people in the 1930s. By taking the “good” parts of this tradition of animation and leaving the bad, Cuphead ends up whitewashing the past. You can read the rest of Cole’s essay over at Unwinnable.